Lovely one of a kind home in the Lehi area of Mesa!!! Amazing location! So close to the 202, shopping, and restaurants!! 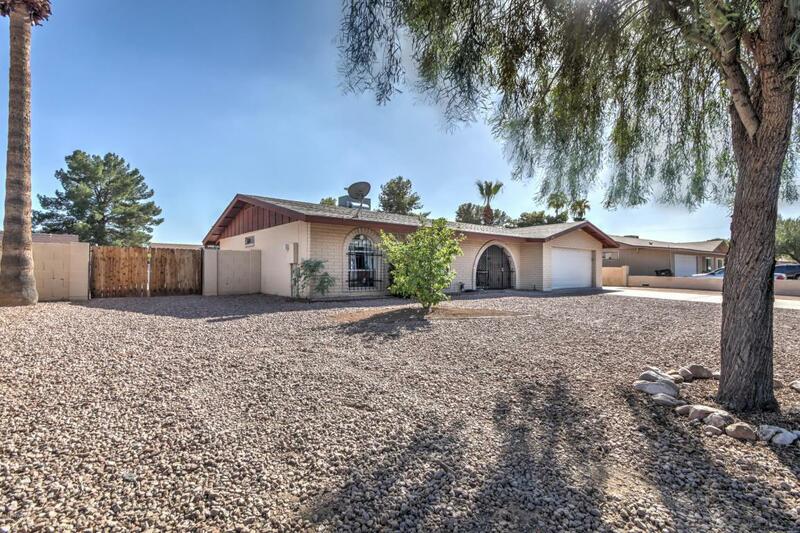 This property features (3) beds, (3) baths, 1694 sq.ft., RV GATE, ARIZONA ROOM, NO HOA, SIZABLE BACKYARD, BRAND NEW KINETICO WATER SOFTENER SYSTEM (retails at $7.400), the list continues!! You will love this home. Upon entrance, you will be greeted by soaring vaulted ceilings, making this home feel so open & airy!! Tile and carpet can be found throughout the home in just the right places. 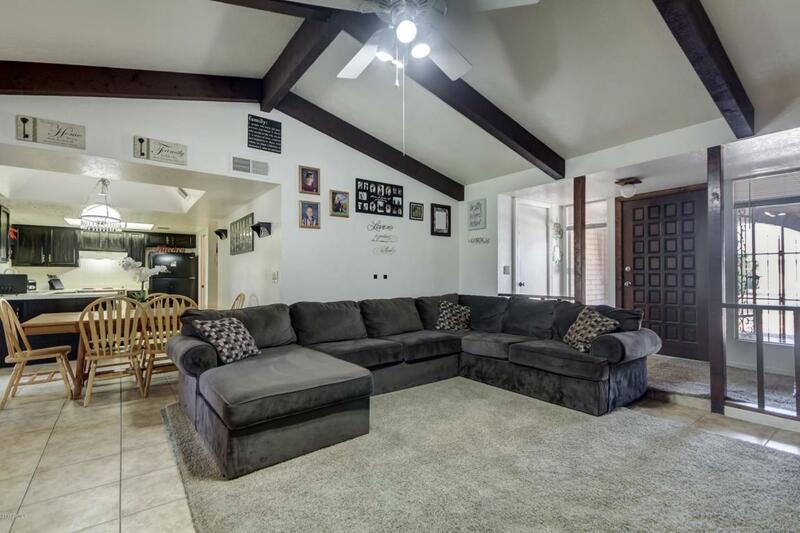 You will love to gather around the fire place with family and friends in your family room! This area is spacious, perfect for entertaining as it is connected directly to the kitchen!This will be a family favorite! It has rustic, farmhouse charm that makes this kitchen so unique. 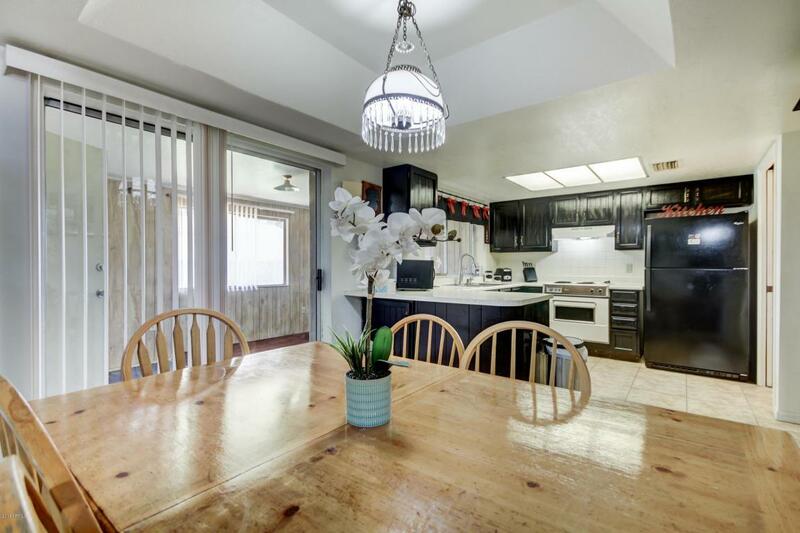 With plenty of counter space & cabinetry, you will love to cook here!! Right off to the side of the kitchen is the Arizona room! This is a fun, unique area that has many uses, including lounge space, reading nook, recreation/gym, the possibilities are endless!!! Make your way over to the bedrooms, all perfect in size with generous closets! 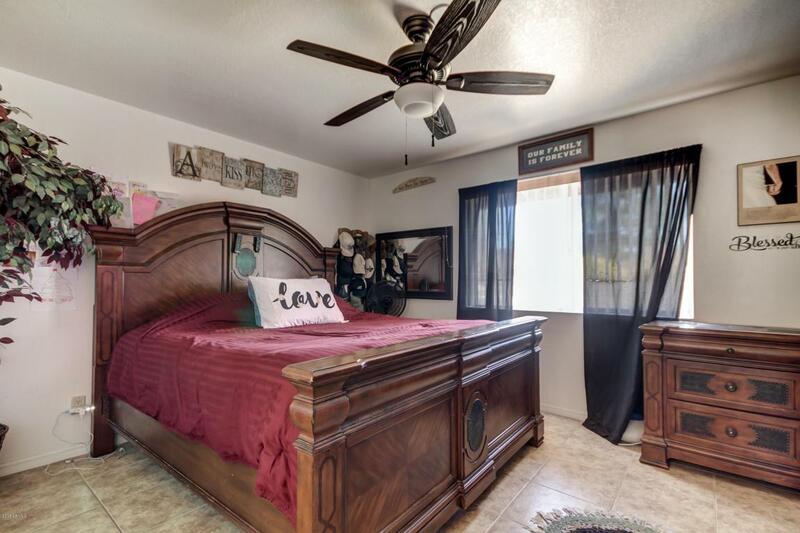 You will love the master suite!! The backyard is also wonderful and definitely a highlight of this property!! It's large in size, has plenty of grass and a partial covered patio! This will be such a fun area to host parties. This truly is a Mesa gem!! Come see it today, as this one will NOT last!!! Listing courtesy of Argo Real Estate Professionals.